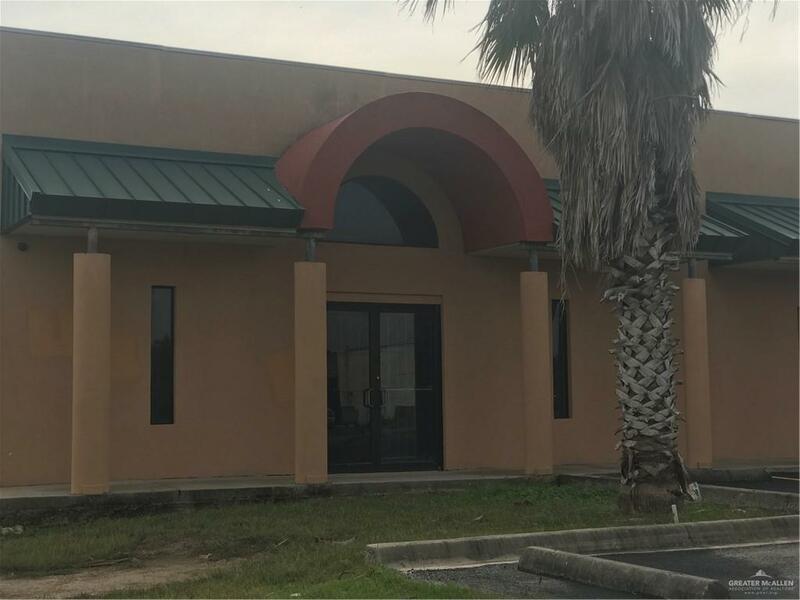 This is a Great location on North FM 1015 / and Mile 12 1/2 N. It is currently a shell suite in which has great potential to be to configured to tenants needs. Call us to schedule Your showing today!! !